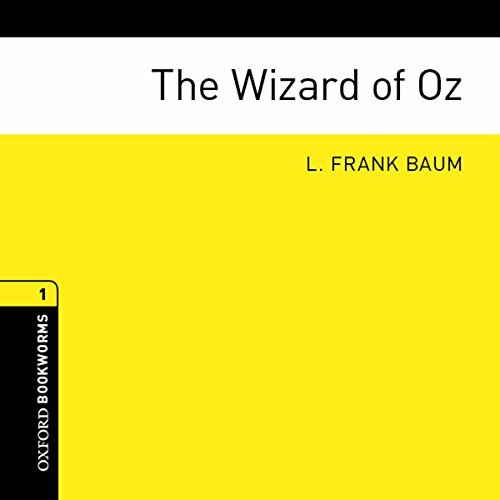 Showing results by author "Rosemary Border (adaptation)"
Adapted from the novel by L. Frank Baum.... Dorothy lives in Kansas, but one day a cyclone blows her and her house to a strange country called Oz. There, Dorothy makes friends with the Scarecrow, the Tin Man, and the Cowardly Lion. But she wants to go home to Kansas. Only one person can help her, and that is the country’s famous Wizard of Oz. So Dorothy and her friends follow the yellow brick road to the Emerald City to find the Wizard.